Nigel is a composer, educator and sound artist from Singapore who works conceptually with various mediums bearing the weight of unorthodox structure with the blend of structured aberrant sound. He explores the basis of life through different styles and history bearing in mind the importance of the process within layers of texture. Influenced by experimentalist of film and music from both the eastern and western cultures, his works churned out are intertwined randomly to reflect change which in turn motivates a purpose. 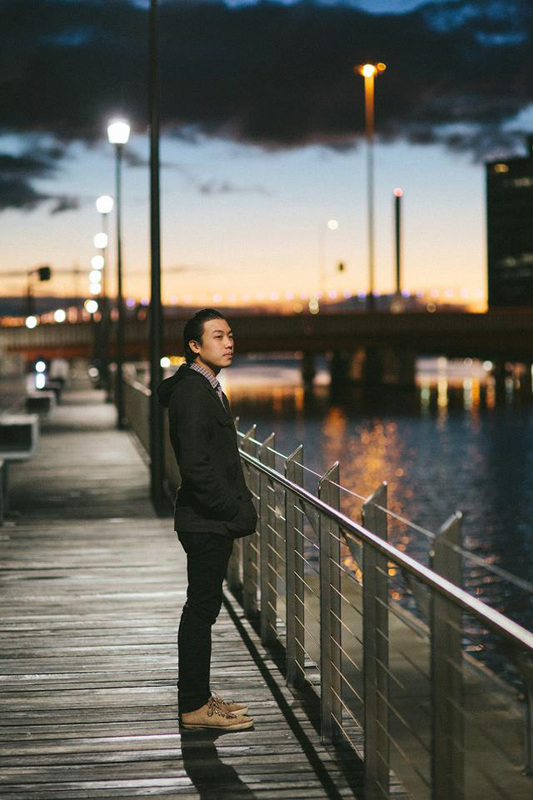 Nigel graduated with a MFA from RMIT University, Melbourne (2015), a BFA in Contemporary Music majoring in Interactive Composition from University Of Melbourne’s Victorian College of the Arts (2014) and a Diploma in Film, Sound and Video from Singapore’s Ngee Ann Polytechnic (2009). He currently composes and teaches music at various levels. His work compromises but is not limited to film compositions, audiovisual installations, experimental music & video, and site-specific compositions that have been exhibited and screened internationally at spaces such as the Ian Potter Museum of Art, Instinc Gallery Singapore, Federation Square Melbourne, Lasalle College of The Arts, The Arts Centre Melbourne, Brunswick Street Gallery, Melbourne Zoo, Japan Creative Centre Singapore, CASPA Gallery, 69 Smith Street Gallery, The George Paton Gallery and more. In addition to this, he actively writes music for film/television, mixed media and performance art, some of which were nominated for awards. He is also the brainchild of The Concerted Collective, an artistic collective focused on experimentation, aberration and collaboration between artists in Singapore and Melbourne, Australia. Wow. Thank you for liking my blog post about Robot Koch! I just read about you, and I’m intrigued and impressed. I’ll check out your blog! Thanks again! Thanks for the “like” on my post. Your work seems so fascinating. I will be checking back here.